Jordan’s Principle Fact Sheet: A tragedy for a young First Nations boy with complex medical needs named Jordan resulted in the call to the government of first contact to ensure First Nations children can access public services on the same terms as other children. Shannen’s Dream explains the background and the work being done to end educational inequalities experienced by First Nations children in Canada. Indigenous Corporate Training: Indigenous awareness and cultural competency training. Training includes practical hints, tips, and suggestions that can be applied across Canada when working with Indigenous Peoples. Some free resources also available. The Aboriginal Relationship and Cultural Competency Courses, developed by the Aboriginal Cancer Control Unit, are free and available for anybody interested. The Deepening Knowledge Project seeks to infuse Aboriginal peoples’ histories, knowledges and pedagogies into all levels of education in Canada. 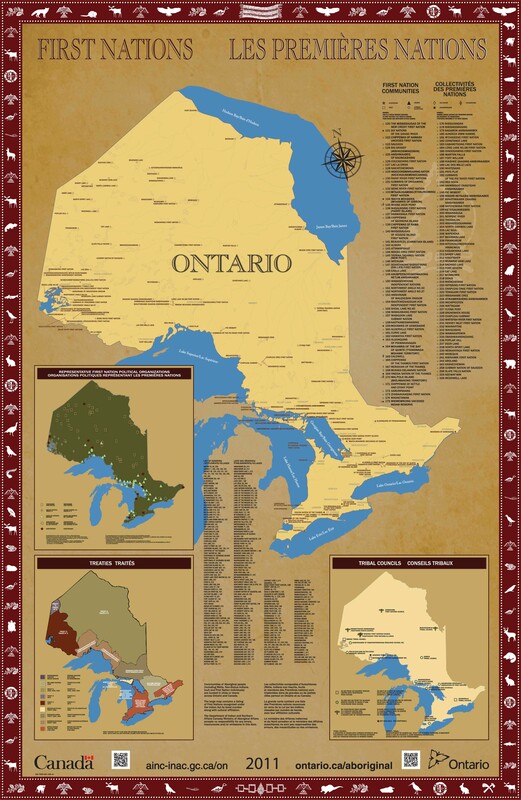 The project is a part of the Ontario Institute for Studies in Education, University of Toronto, which is located on the territories of Anishinaabe and Onkwehonwe peoples. On this site you’ll find information about the history and traditions of First Nations, Métis, Inuit and Native American cultures, information about the challenges facing Aboriginal communities today, and curricula for incorporating this information into teaching practices. On the Path of the Elders: Storytelling and online, game that teaches about the James Bay treaty. It also provides information on Elder teachings, residential schools and other cultural knowledge about the Anishinaabe and Mushkegowuk peoples. Aboriginal Elders and Community Workers in Schools: A Guide for School Divisions and Their Partners (from Saskatchewan) A guide to assist boards of education to develop policy and guidelines if they choose to initiate programs involving Elders, Aboriginal community workers or other resource people. It will also assist school division administrators and their community partners to design and implement local initiatives in schools.